Publix, OH Publix KNOWS how to coupon! 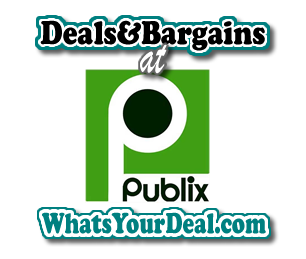 Publix is an amazing store for couponing, they let us stack coupons, Publix gives us awesome BOGO deals every week, several coupon booklets and they take COMPETITOR coupons! What more could a couponing girl ask for? A great way to organize all this info… well, you found it right here! Your own personal filing cabinet! 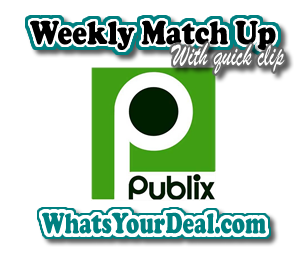 Publix has a weekly ad that runs mid-week to mid-week. Some shoppers’ ads start on Wednesday while others start on Thursday. We hope to see this unified at some point, but at least the ads are relatively the same. Recently we’ve started seeing more *regional promotions and sales in Publix Match Ups, so keep an eye out for those when planning your trips. CLICK HERE FOR PUBLIX MATCH UPS. 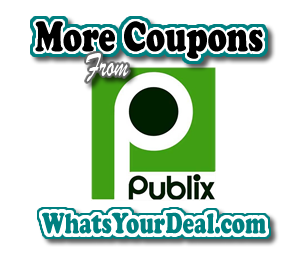 When we say MORE COUPONS at Publix, we are NOT KIDDING!FIND all the PRINTABLE Publix COUPONS HERE. 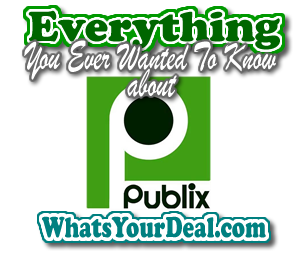 You can also sign up for Publix’s Clubs where you can get even MORE coupons mailed to you! Publix’s Most up to date COUPON POLICY. You should print this policy and keep it in your coupon binder, tote or envelope.